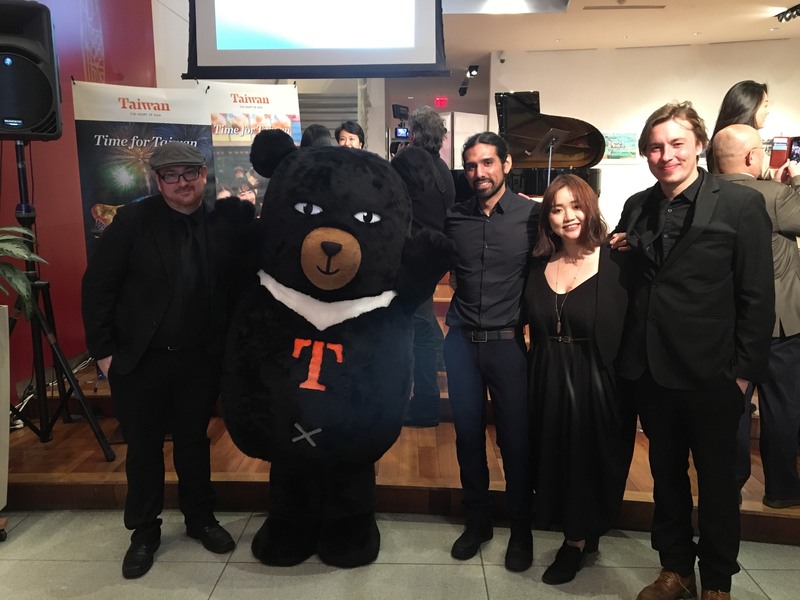 The celebration reviewed the achievements and history of the Taiwan Tourism Bureau and began with a quartet performing Taiwanese folk songs. 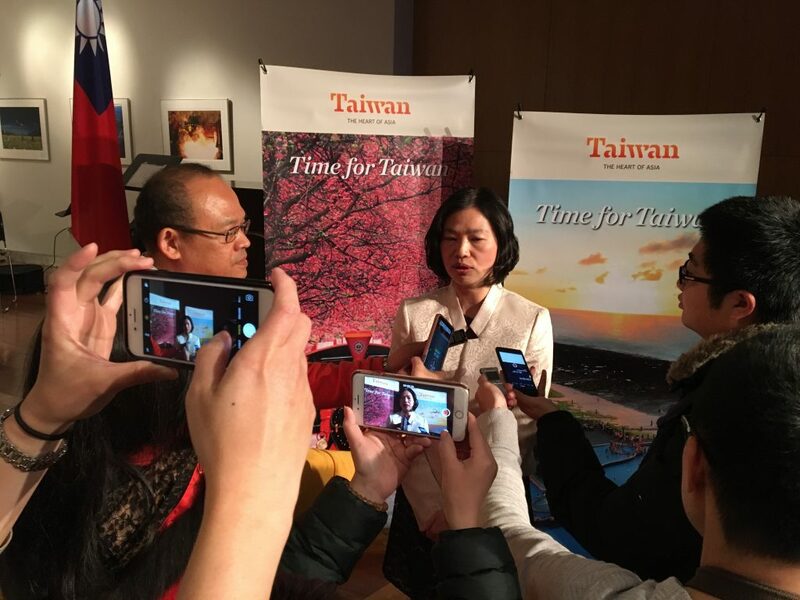 Taiwan Ambassador Lily Hsu, Director of Taiwan Tourism Bureau in New York, Claire Wen and CNA Senior Journalist Timothy Huang all spoke during the event. The “Joint Heart” video documents the event that took place at Times Square on December 2nd, 2017. Distinct from a traditional tourist promotional video, “Joint Heart” is refreshing and joyful, and continuously captured and transmitted the vibrant energy from the event to the world. The video has been launched on both Vimeo and YouTube. Please share the link https://vimeo.com/261000520/b1ed45bf91, https://goo.gl/JBThVJ and introduce Taiwan to a larger audience. 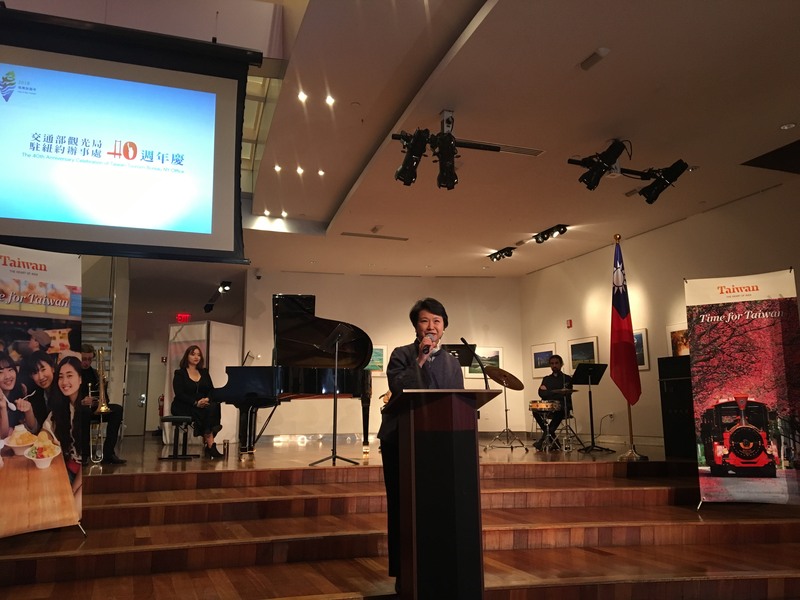 The event will also promote Taiwan’s “2018 Year of Bay Tourism” and “Discover Taiwan’s Offshore Islands” which introduce a variety of unique water-based activities and travel plans. Additionally, many international conferences and events will also be held in Taiwan this year, including: The Most Beautiful Bays Carnival and World Congress in Penghu (9/27-10/31), Taichung World Flora Exposition (11/3/2018-4/24/2019), and The 9th Annual Asian Bird Fair in Chiayi (11/16-11/20). 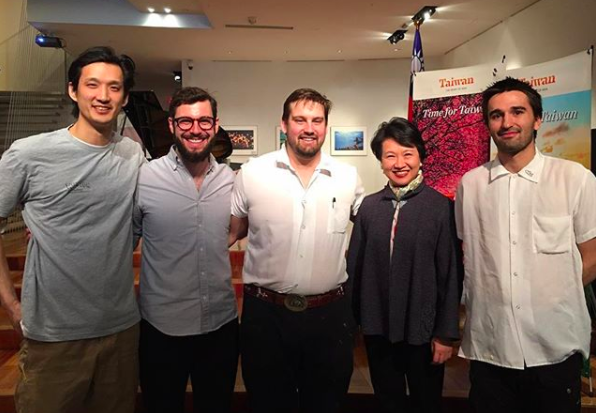 Besides the unique tourist activities on the island, the announcement of Michelin Guide Taipei recommends the rich and varied Taiwanese food scenes, from street vendors to high-class restaurants, traditional Taiwanese cuisine to foreign exotic cuisine, marks Taiwan a new tourist hotspot for the foodies. 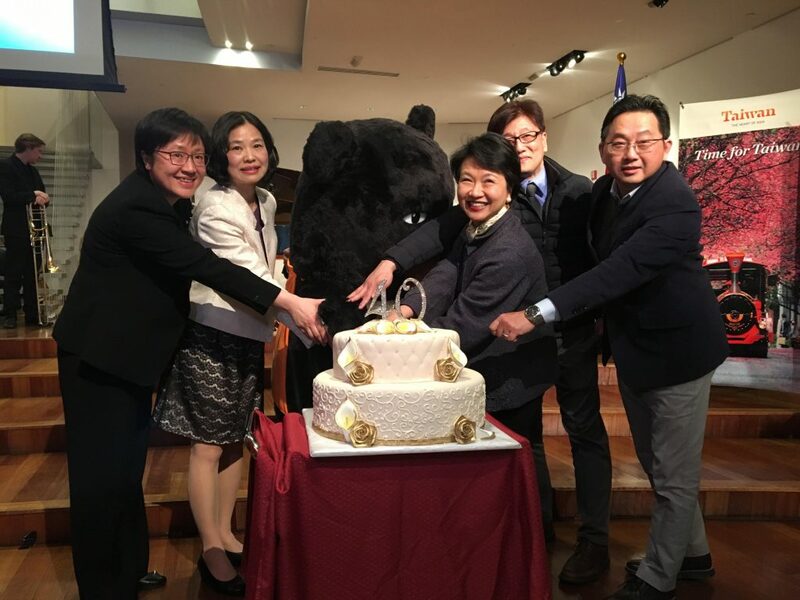 Today’s celebration event was catered by Win Son, a Taiwanese-American restaurant located in Brooklyn.